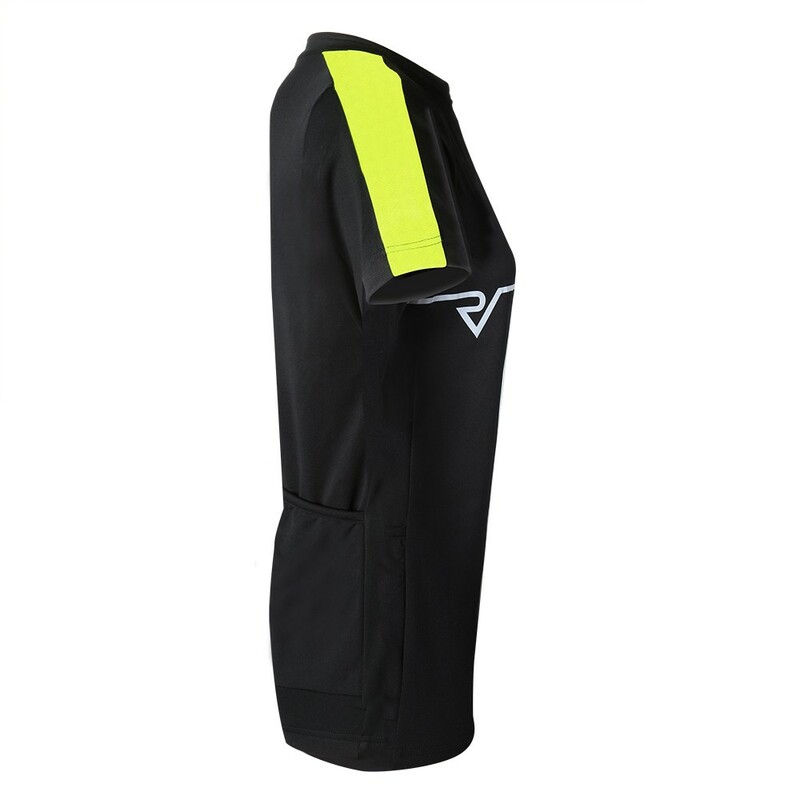 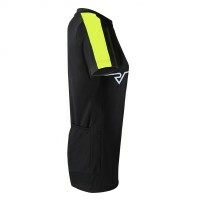 The silicone powerband helps to keep your jersey in place and it will not ride up your back while cycling helping to keep you happy and comfortable when out on your ride. 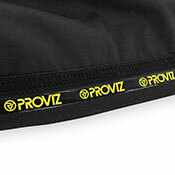 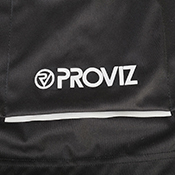 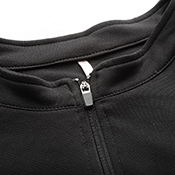 High quality lock-zips are a great way to keep your jacket securely fastened. 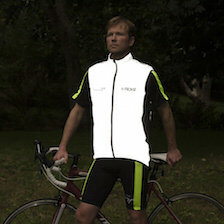 There won't be any frustrating gradual opening when you are underway on the roads. 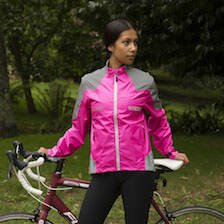 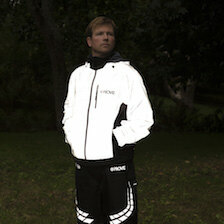 You know us, we love a bit of reflectivity! 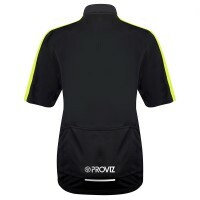 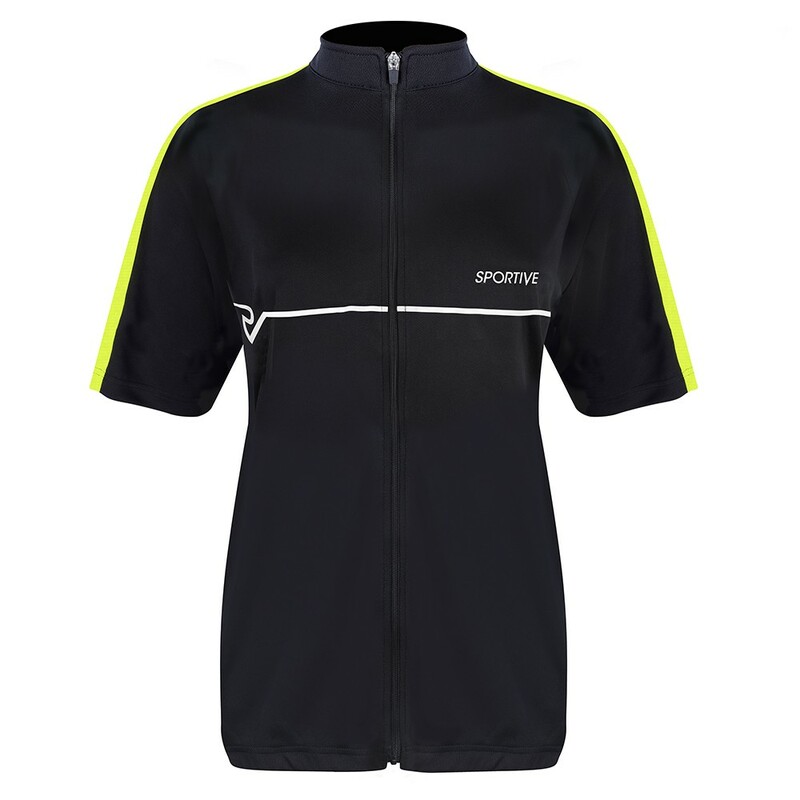 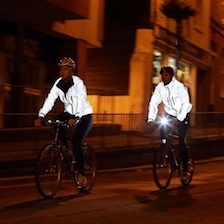 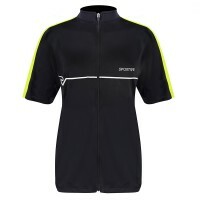 If you are out at night or in the early mornings the reflective detail on your jersey helps to reflect light so that you are more easily identifiable by drivers.